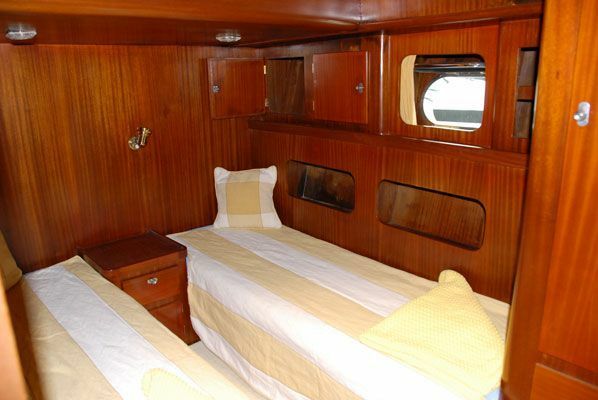 M / Y BURCU A Motoryacht economic class and is ideal for groups of up to 6 people the opportunity to cruise sunmaktadır.Burcu A Motoryacht. 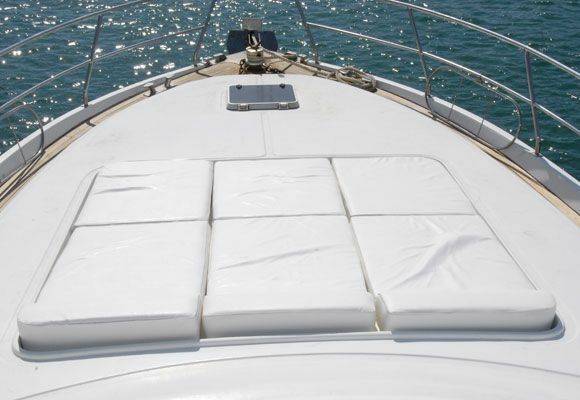 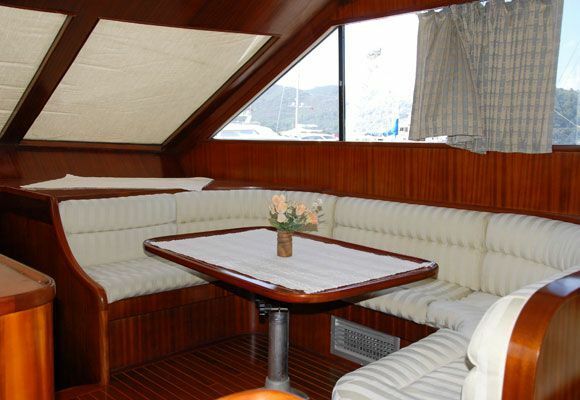 Motor Yacht cruise enthusiasts who want to rent, we offer the economy. 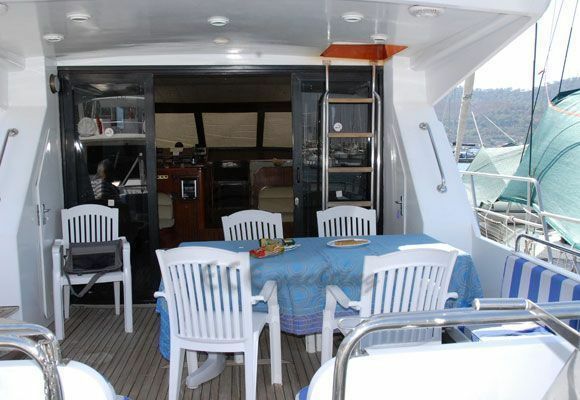 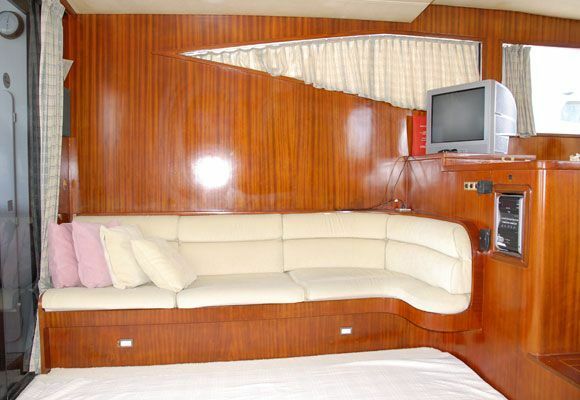 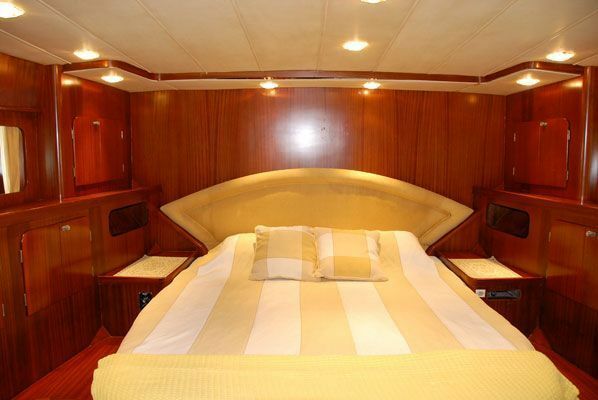 Burcu A Motor Yacht, 3 cabins and can accommodate 6 passengers. 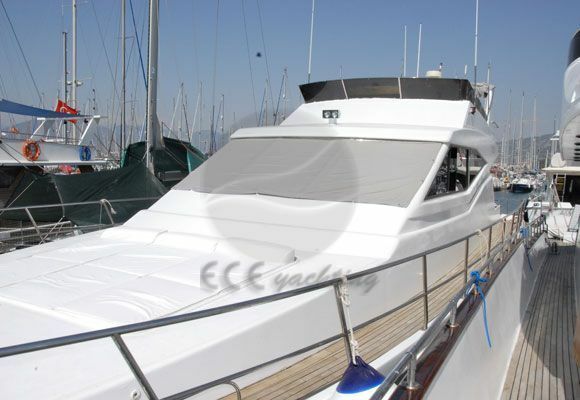 Burcu A Engine yacht. 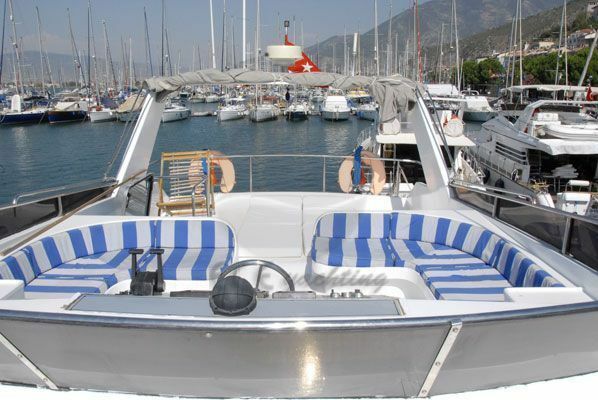 Can you give detailed information for BURCU A Yacht.